Fantastic opportunity to own a 2bd 1bth condo in Casa De Capistrano. 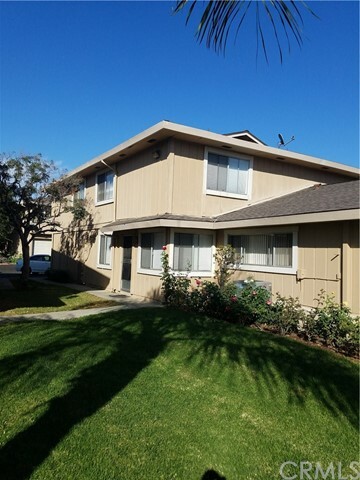 This is one of the most affordable areas in South Orange County and also makes a great rental. The property is tenant occupied at $1,700/month and they would love to stay if possible. Low HOA dues include water, trash, and coin laundry. No Mello roos.